Availability: Out of stock Size: N/A Category: Fall Detection Alarms. 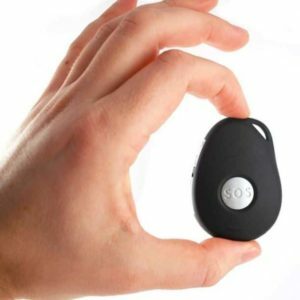 The SureSafe ActivePERS is a revolutionary product that will allow people to use their existing Google Smartphone to operate a Low Energy Bluetooth pendant. This pendant has an activation button as well as the latest fall detection technology. It not only detects a fall but also analyses what the wearer was do before and after the fall. Resulting in fewer false alarms and a better protection for the wearer.